Very polite..Took his time to solve the problem. Very neat..
You fit me in the day I called !!!!! That you guys came out same day, even with a heavy work load for other businesses! 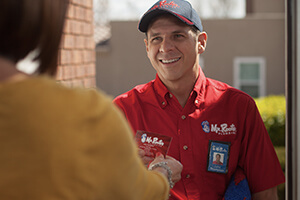 Mr Rooter service providers are professional, prompt, and explain their process well.